Let me introduce myself, my name is Hattie and I’m a 24 year old living in London, working as a fashion buyer for a well known beautiful brand. 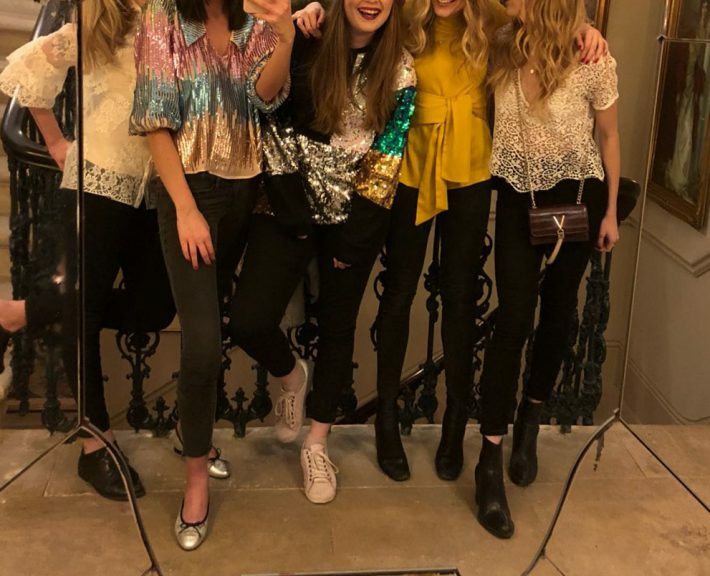 I decided to start writing my blog in 2018 with the idea of talking about all the things I, and I’m sure you, talk about with your best girlfriends – which is where the name It’s A Girl Thing came along! Whether it be about make up, fashion, lifestyle, travel, men or even how I’ve not been to the gym for ages, I’m sure there’ll be something we can all relate to.